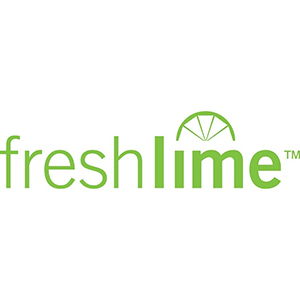 FreshLime is an automated marketing and customer engagement platform for local services, including pest control. As a ServicePro partner, FreshLime brings together your customer, transaction, and marketing data to provide you valuable insights into each of your customers. Its Artificial Intelligence engine — Smart Automated Marketing, or SAM — automates the use of these actionable insights to create a personalized experience when consumers are searching for your business or reading reviews. With these smart insights, FreshLime helps you stay in front of your best customers on their mobile devices and the search, review, and social networks they use most often. Schedule a demo today.